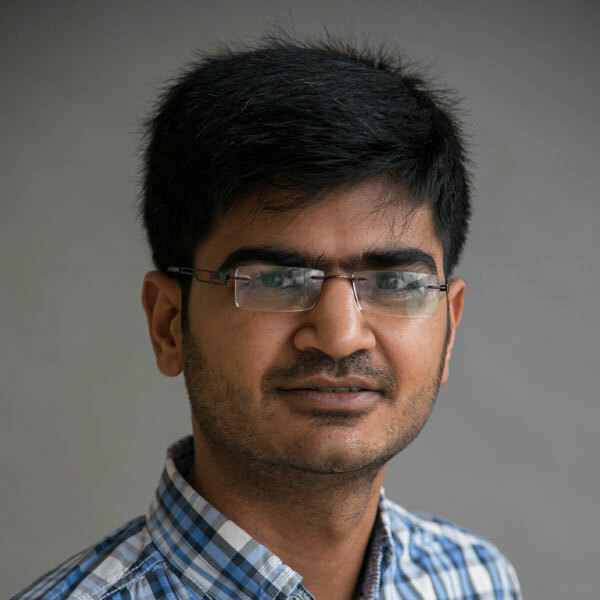 Anil joined the Earlham Institute in September 2011 and is a scientific programmer involved in the development of EI's internal solutions for data management and visualisation. Before joining EI, Anil completed a MSc in Bioinformatics from the University of Leicester and a BSc in Bioinformatics from Saurashtra University, India. He has also worked at the Birla Institute of Scientific Research (BISR), Jaipur, India as a Project Trainee as a part of Bachelors degree. Anil's main area of interest is open-source data visualisation software development for the scientific community. Modha S., Thanki A., Cotmore S. F., Davidson A., Hughes J.
Thanki A., Jiminez R., Kaithakottil G., Corpas M., Davey R.